Thankyou! By the way, what exactly are 'neon' packs? Overly bright colors. Open up MS Paint and look at the upper row of colors. Not at all as bad as I thought it'd be! Looks awesome so far, can't wait until it's finished! I love the really smooth texture and the bright colors. Thanks for the wonderful feedback guys. A new update is on the horizon! V 0.3.3 Scope is now OUT! The changelog is available in the OP or in the post above. Strange but nice. Keep on the good work! It's the ones next to the 'planks'. Darker one. I know it's not the best texture. What should I do for it? Hi... Thanks for your comment. Now, how should I texture dry farmland? The style of this texture pack is interesting. I like it...a lot. Reminds a lot of cubic craft. This is really good. Wow, thanks guys! As pointed out to me on another thread, my ores are a tad simple so I will be redoing them soon. 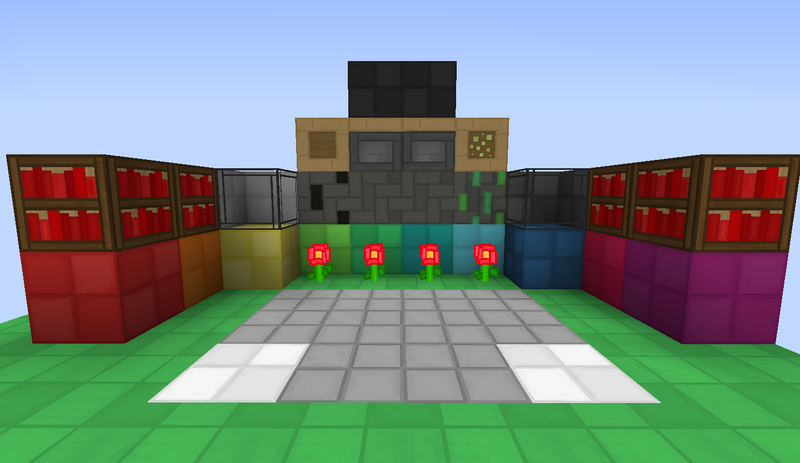 Tell me what you think ores should look like. For some reason when I download this it is only 202kb, and in my minecraft texture pack menu it says it's the default texture! When I use it, it's the default texture! Fix the dl link. Perhaps something simple like having a row of 'tilled' dirt? 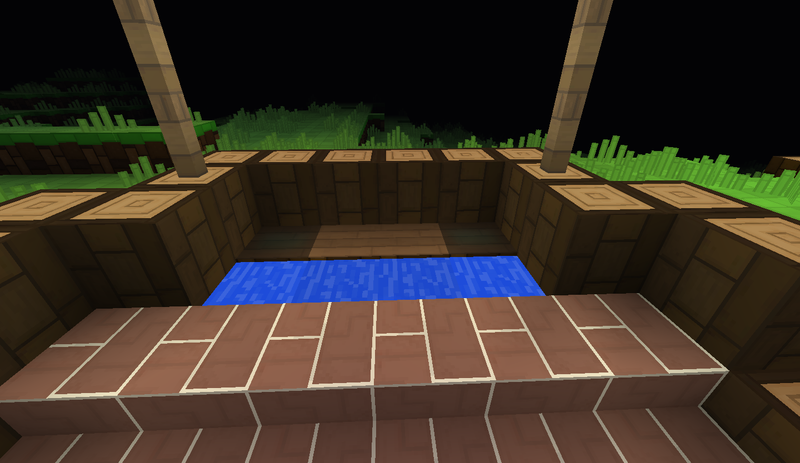 Any who, whatever you do, you've done a great job already on this texture pack. Hmm... That is what I'll do. EDIT: Actually, no... It doesn't tile well. Back to the drawing board.